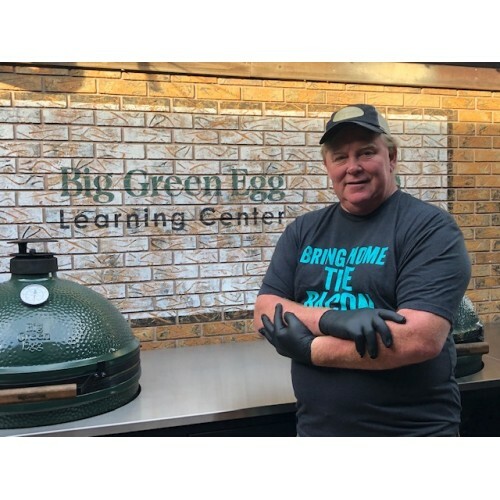 Lighting the Big Green Egg "the right way"
Show you many of the accessories that are available for your Big Green Egg. This class will be a hands on class. 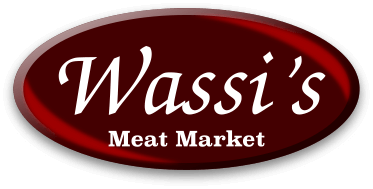 You will be lighting and cooking on the Big Green Egg at Wassi's Learning Center. We will provide BBQ tools and gloves for you to use. Note: This is a "hands on" class". There will be no chairs available. If you feel that you cannot stand for 2 hours, feel free to bring along something to sit on.